ONLY ONE COPY PER PERSON (ORDERS FOR MULTIPLE COPIES WILL BE CANCELLED AND REFUNDED). ORDERS WILL SHIP LATE APRIL/EARLY MAY. Includes unlimited streaming of Limited Edition 7" White Label / Cosmic Bridge Showcase via the free Bandcamp app, plus high-quality download in MP3, FLAC and more. 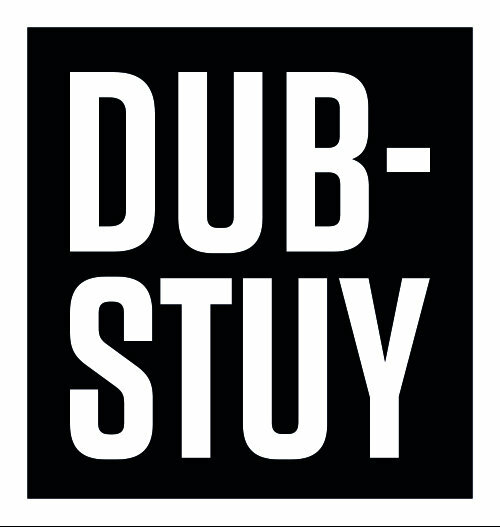 Dub-Stuy Records teams up with Om Unit's Cosmic Bridge label for the 8th entry in its Dubplate 7" series. 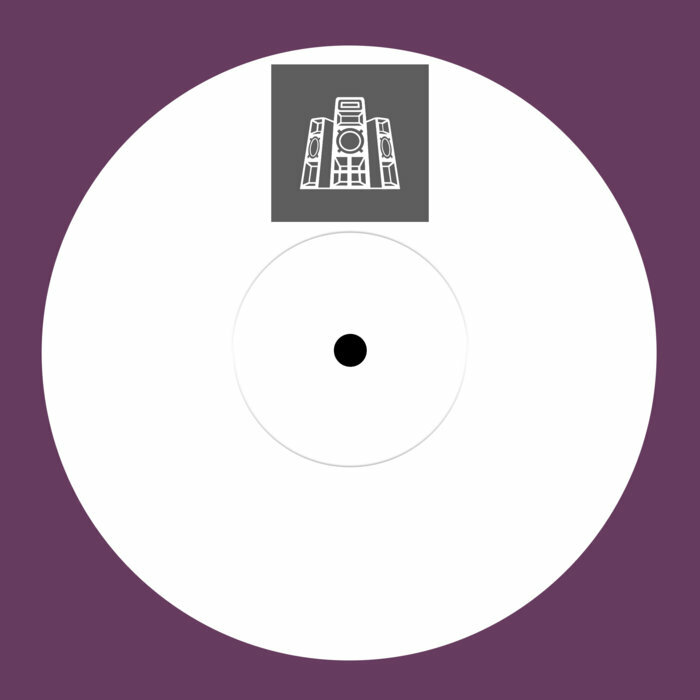 The limited edition 7" highlights the close links between the two labels and it was pressed for the Cosmic Bridge Label Showcase hosted by Dub-Stuy in NYC, which took place on March 22, 2019. 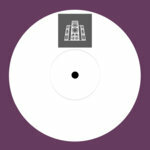 Side A is given over to label head and dance music forward thinker Om Unit with "Open Palms Dub", a heavy duty bass meditation that subverts dancefloor tropes for a dive into the self. 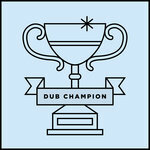 On the flip are two artists who've appeared on both Cosmic Bridge and Dub-Stuy: Moresounds and DJ Madd. 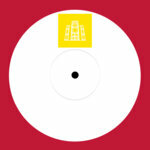 The pair team up for "Toppatop VIP", a special collaboration aimed straight at the dancefloor built around a vocal sample and trademark rolling vibes. 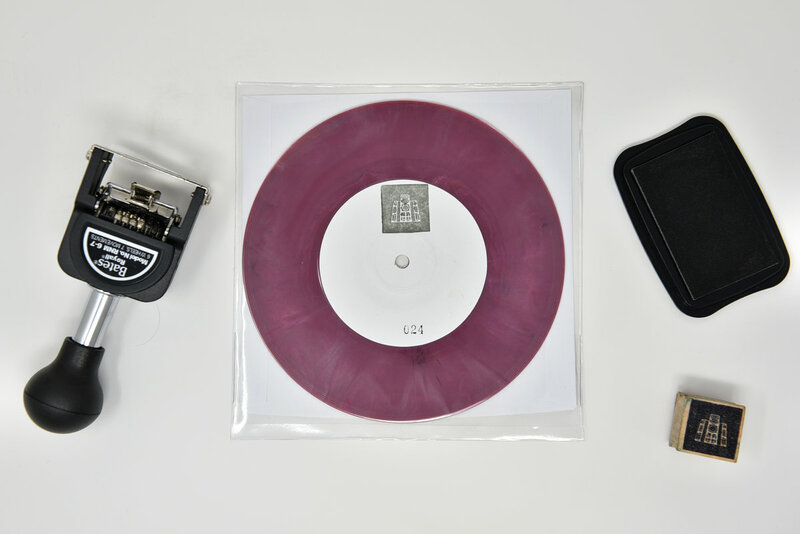 200 copies of this purple 7" exist. Both tracks were mastered, cut and pressed at Stereodisk Studio. Once they're gone, they're gone. No digital. No repress.